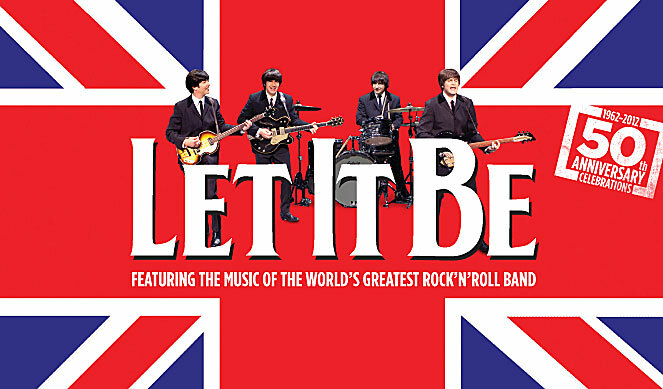 Catch the exciting London musical, Let It Be at the magnificent Garrick Theatre! The stunning London show is making a victorious return to London Westend after a blockbuster smash hit UK and Ireland tour. The major theme behind the brilliant show is the celebration of 50 years of Beatles. The hugely acclaimed London show has been love and well accepted by people from all across the globe. Approximately 700,000 people have enjoyed the classic show. The key highlight of the super duper hit show, Let It Be is the great musical numbers. The show features all the popular hit numbers and follows the rise of this band from their humble beginning in Germany. The show has beautifully presented that era with similar styles, costumes and songs. Let It Be is a live concert and finely portrays the astonishing success of the band from Liverpool’s Cavern Club to becoming the Beatlemania across the globe. The show features some remarkable classic numbers such as Twist and Shout, She Loves You and Drive My Car, Yesterday, Hey Jude, Come Together and the title song, Let It Be. The show is brilliantly presented with superb multimedia, videos and projections. For the people of 60s, Let It Be will be like re-living that era once again. The Show has enjoyed huge success both at Prince of Wales and Savoy Theatre. The two hours and twenty minutes wonderful concert will be a great experience for the theatre goers! 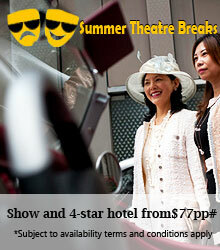 So get set for a memorable trip of 60s and experience the success ride of world’s favourite Beatles! 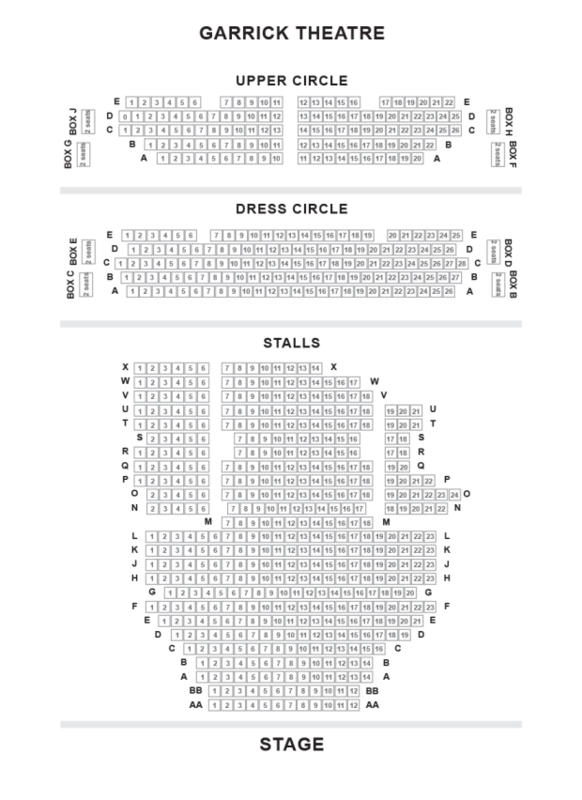 Let It Be at the magnificent Garrick Theatre! The stunning London show is making a victorious return to London Westend after a blockbuster smash hit UK and Ireland tour.